Shipping worldwide from our NZ, EU and US warehouses. 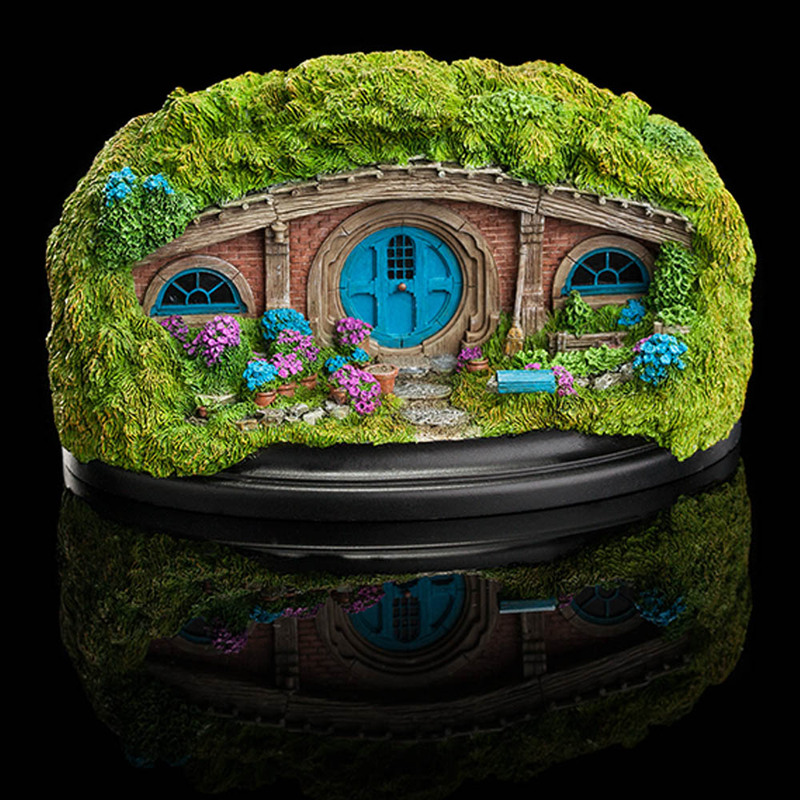 This gorgeous little environment is an exacting miniature replica of the movie set that can be visited at Hobbiton in Matamata, New Zealand. It was created by the same artists and craftspeople who worked on the movie. 36 Bagshot Row is an Open Edition piece. Please note: images are of a pre-production prototype. Each piece is painted by hand and slight variations will occur.